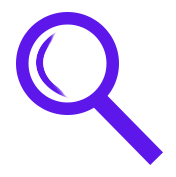 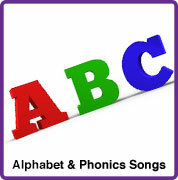 Initial letter sounds from A to Z. 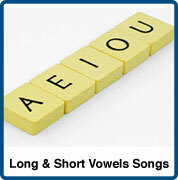 Long and Short Vowels. 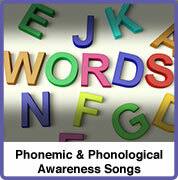 Concepts of Words and Syllables. 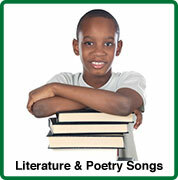 Recognition and Production of Rhymes. 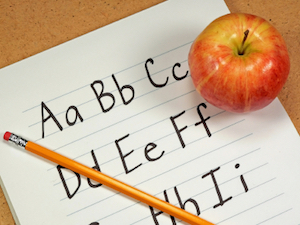 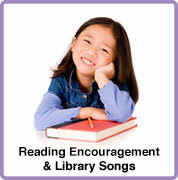 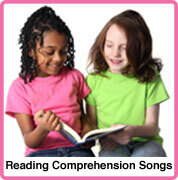 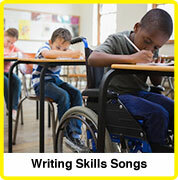 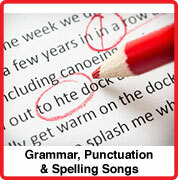 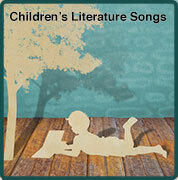 Songs that Motivate Children to Read and Write ...and Visit the Library! 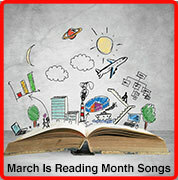 Also see our March is Reading Month song collection.